Oct 5:Radio is changing each day and brings good news and bad news to the industry. Bad news is that Keepin’ It Real will broadcast the final show on Monday 5th October 2015 9-10pm on SWR-FM: Show 26; Good news is that the show will continue on Mixcloud! The Executive Producer and Presenter Dinesh Poorun “DJ Dinny” said there were benefits of bouncing ideas off other presenters. “I loved working with other talented presenters such as Dazza and Paul because the on air chemistry was there and the show was taken to another level,” he said. Dinesh said the audience appreciated the sitcom flashbacks because the music and segments were eclectic and reflected the diversity of the audience. “Our audience is over 30 so they remember shows like Family Ties and it was part of growing up; When we did the sitcom flashback on Fresh Prince of Bel-Air it worked well because many younger people love the show,” he said. 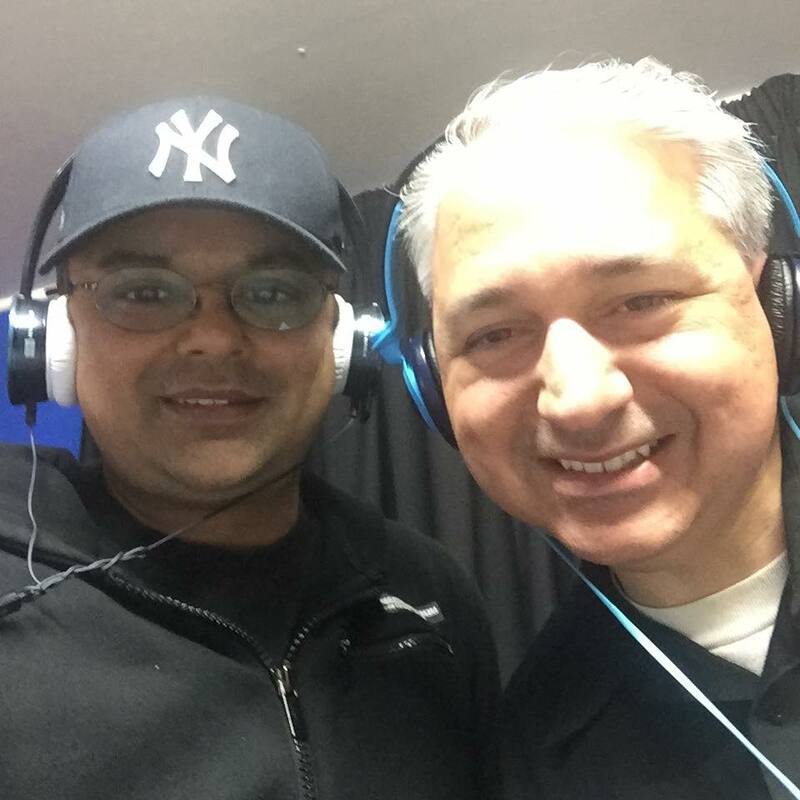 Darren McErlain, also known as Dazza the DJ Easy D, said it has been an honour to cohost on SWR-FM with the talented presenter Dinesh Poorun “DJ Dinny”. “I cohosted episodes 7,12,14,23 & 25 LIVE from the Blacktown studios and produced 4 x video promotions for the show, and these gained support from a global audience beyond Western Sydney,” he said. Darren said it was privilege to do the voice-overs for the segments and enjoyed producing 6 exclusive radio documentaries for SWR-FM flashing back to Seinfeld, Fresh Prince of Bel-Air, Family Ties, Cheers, Charles in Charge & the Cosby show. “To gain industry recognition by Radio Info back in July for the show was valuable for the Keepin’ It Real team and elevated the programme amongst other radio success stories,” he said. Comedy sketches about fictitious products like ‘Swagger in a can’ and ‘Hegemony in a can’ generated interest on many social media platforms during and after the broadcast. “It was great to return to sketch comedy at SWR-FM where it all started back for me back in 1992. Our media partnership will continue producing new shows in the future on Mixcloud and other media projects,” said Darren. Dinesh said the show would succeed on commercial radio simply because the segments allow for a really cool mix of music, and the on air presenters love what they do on the airwaves. “We are the only show on the planet that could go from Dean Martin to Michael Jackson to The Weekend in 3 moves. People don’t like to be boxed in with music so we play a wide range and the nostalgia with sitcoms and a year in focus,” said Dinesh. The final LIVE edition of Keepin’ It Real on SWR-FM airs Monday 9-10pm, 99.9 & tunein.com but will continue in podcast format on Mixcloud in coming weeks. Darren McErlain & Dinesh Poorun record a promo during a live broadcast on SWR-FM for Show 23.